To consistently provide an exceptional customer experience through our family of caring and knowledgeable team members, and an exceptional value on quality outdoor furnishings and services to help North Texas’ homes and businesses create their own ultimate outdoor experience. To focus on our 11 Rays Of Sunshine to ensure that through continued dedication to constant improvement and knowledge, we will continue to exceed our customer’s expectations and be North Texas’ favorite source for outdoor furnishings. 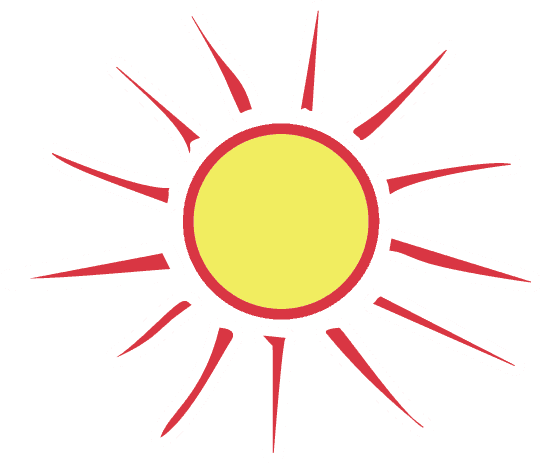 Our company logo contains 11 rays of sun – each individual ray representing one of our 11 commitments to our customers, team members, and our partners. Our employees are expected to honor these 11 promises to ensure that we provide the industry’s best service. By committing to these standards, we not only commit to exceeding our customer’s expectations, but also to create a positive and productive atmosphere for our team members. 1. Be a customer oriented outdoorfurnishings retailer with exceptional value, dependable service, and the best quality in everything we provide. 2. Be considered a good corporate citizen in our local community. 4. Operate Sunnyland in a professional and entrepreneurial mode. 6. Unleashing the power of people by developing and valuing each relationship with all team members. 7. Develop the best professional team members in the casual furniture industry and reward them for exceptional performance. 8. Be committed to information sharing and an “Open Door” policy with our team members. 9. Achieve top performance and excellence in everything we do, always respecting the aspirations, diversity and pride of each team member. 10. Perform every daily function within the framework of caring for each customer with extraordinary service so we can always exceed our customer’s expectations.